Student photographer monthly photo critique session. As a photo educator I feel that one of the best learning tools I can offer to my students is feedback on their results. One of the activities for photographers that I give is a critique of their photography. Every month I host a photo critique session at my studio that is open to the photographers who attend my workshops and photo tours. 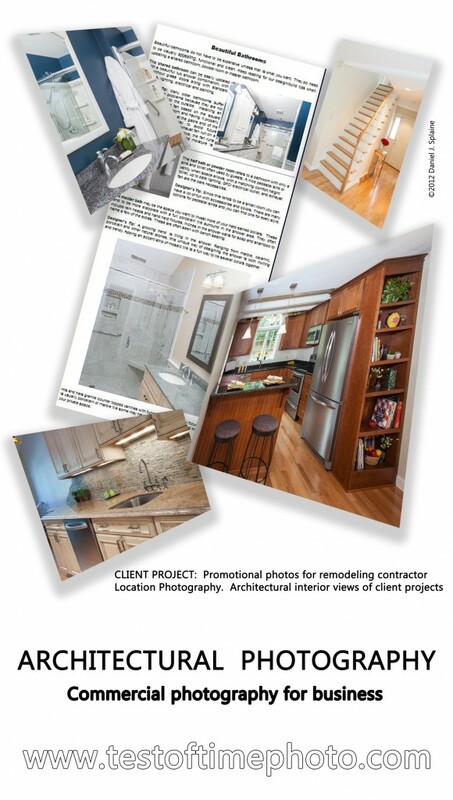 Our photo review sessions are equally valuable learning experiences for myself and the photographers who take part. The group dialogue and insights shared help inform each photographer about their image making. I learn how effective my teaching has been when I see the results of those lesson shown in the student progress. They receive feedback from me and their peers and I gain valuable quality control on my photo education program. It is a win-win situation. For more information about my monthly photo critique sessions go to the Meet-up.com event page. For more information about my photography workshops and tours contact me at info@testoftimephoto.com. Image Maker Photographic Workshop now has 250 member photographers! I am happy to announce a milestone of note. 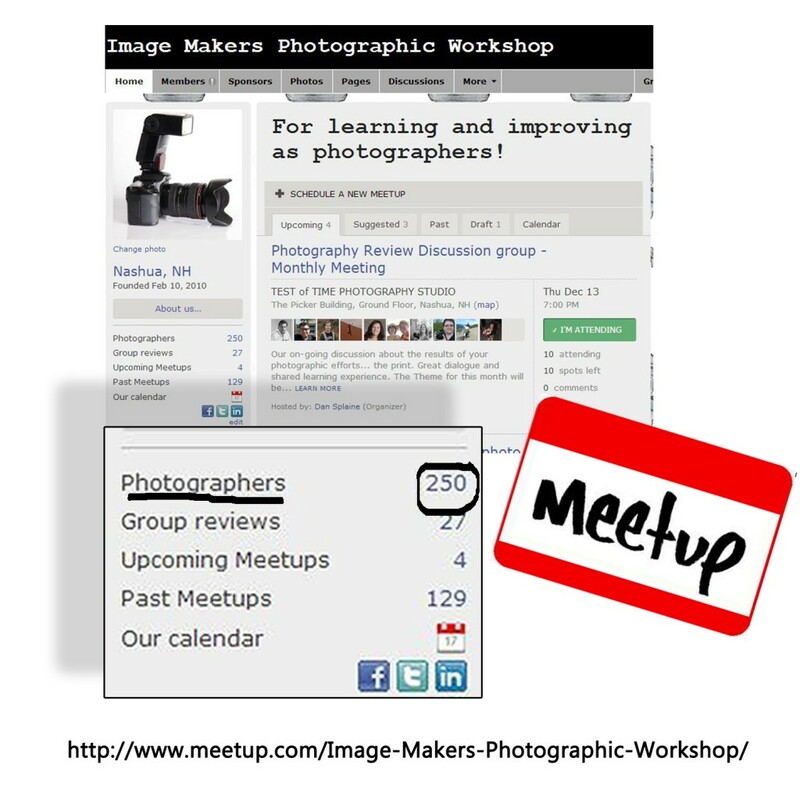 The Image Makers Photographic Workshop has just reached the 250 member mark. This is a group I have organized on Meet-Up.com for digital photographers from around New England. This meet-up group is free to join and is open to adult digital photographers of all skill levels. The goal of the group is to encourage photo enthusiasts to improve their creative talents and to build their skills as photographers. 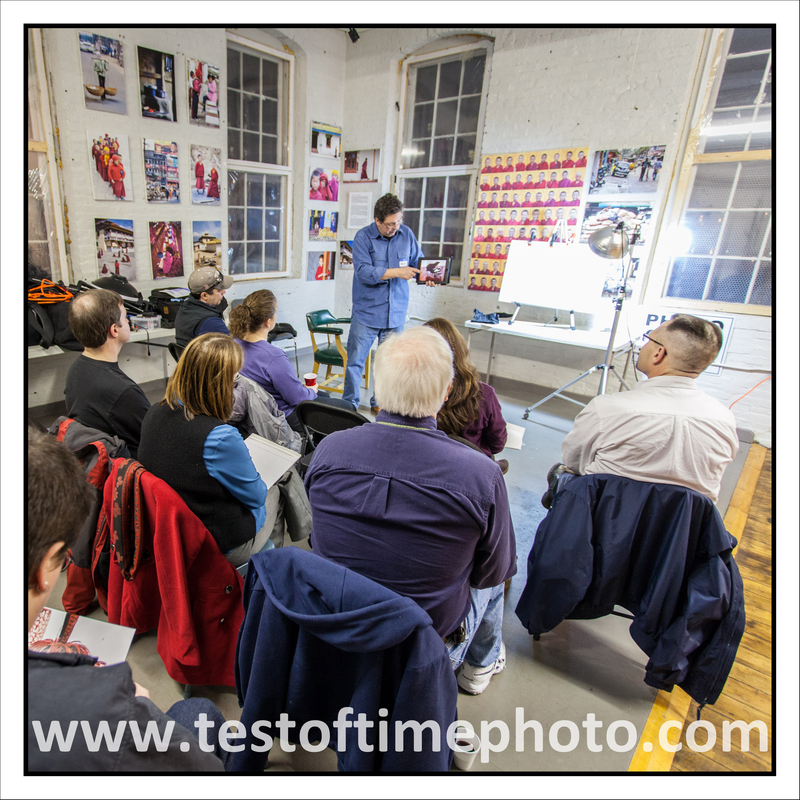 We present a program of digital photography events and workshops at the Test of Time Photography studio in Nashua NH and at locations throughout New England. Since February 2010 we have presented over 120 events for photographers These have included photo tours to Canada, the Isle of Shoals and the White Mountains of New Hampshire. Our photo workshops are topic specific and are a mix of classroom and on location field photography sessions. The photography education program presents a range of photography interests and for all skill levels.